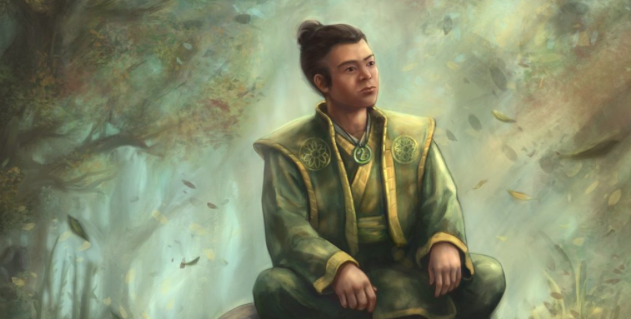 This week we’re releasing some unofficial floor rules for L5R. Obviously, this isn’t an official FFG publication, but currently, the L5R judges do not have official floor rules and have the discretion to make rulings as they see fit. As such, a judge at an L5R event could choose to use these floor rules and it should make things easier for them if they do. This is an old article but we’ve been keeping it updated. I’m bouncing this up again due to the recent change to the end of the time system and Worlds upcoming.